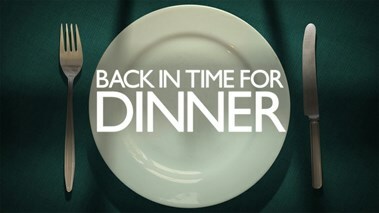 Last year we watched a TV show called Back in Time for Dinner. 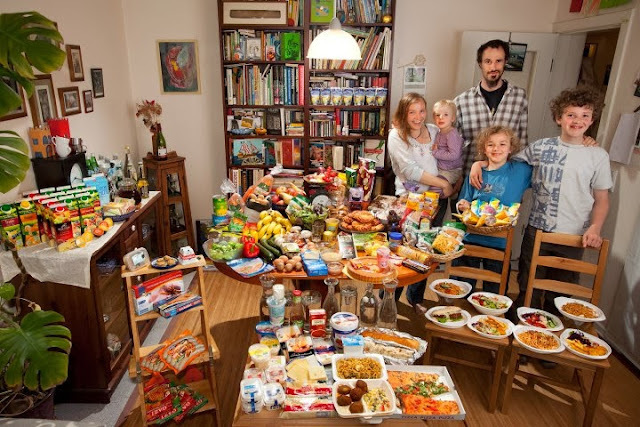 A family had their kitchen changed as they ate food from each decade from the 50s onwards. It was really interesting to see how food had changed through the years. Watching it, I thought to myself "Ooh, I'd like to try doing that" (as I often do) and so I am. Starting from 1910 (roughly 100 years back) I'm going to make us a meal from each decade to try. Today we're eating Red Flannel Hash. Melt the lard in a hot pan and cook the onion. Add the other ingredients and stir as it cooks. We had ours with some freshly made granary bread. This meal was great. It cooked in just one pan and it was very simple. It was weird making food using no seasonings but it was really tasty as it was. Using lard was different too as we usually use vegetable oil for cooking. This meal was useful for using up leftover cooked potato and other vegetables so it often had carrots or swede in as well. Really any cooked veg you wanted to use up. I've never had corned beef hash with beetroots before but they're a really nice addition giving flavour as well as colour. JD and I have decided we could easily eat this way, now we just have to convince the kids!